Probuild Venture is currently the sole agent and roofing supplier for GAF Roofing System, the largest asphalt shingles roofing manufacturer in the United States. GAF Malaysia is specialized in supplying and installing GAF Roofing System to residential houses, commercial buildings and resorts. 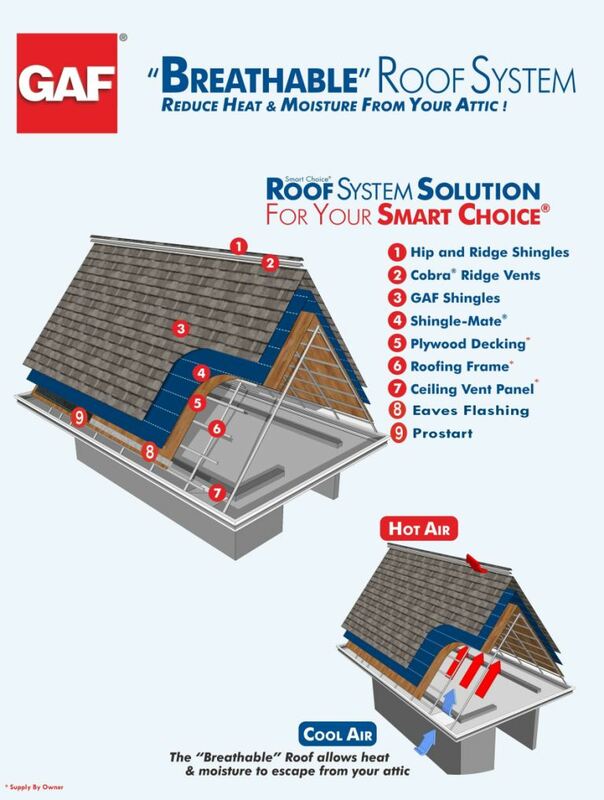 As a representative of GAF Roofing Systems and a leading roofing supplier in Malaysia, we are passionate in introducing and educating customers the many benefits GAF products have over others roofing system in Malaysia. Established nearly 60 years ago, Gaco Western from the U.S.A. Has introduced its proven 100% silicone cold liquid applied roofing overlay range. GacoRoof 100% Silicone Roof Coating creates a seamless membrane to seal and repair existing roofs and permanently protect against leaks, permanent ponding water and the damaging effects of severe weather. Ideal for use on flat and sloped roofs including, but not limited to, large and small buildings, homes, garages and patio covers, sheds and barns, mobile homes, RVs and more. MFM Building Products, founded in 1961, offers the construction industry more than 55 years of knowledge and expertise in the manufacture of waterproofing and weather barrier products. Wallaba is a dense tropical hardwood which is grown in the forest of Guyana, Suriname, and Brazil. The wood is light red to reddish‐brown in color. Wallaba Shingles are world-renowned for being naturally resistant to moisture, insects, decay and fire. Our Wallaba shingles are manufactured from sustainably harvested logs. Wallaba Shingles are classic wood shingles that are aesthetically pleasing, environmentally friendly, naturally durable, and can last a lifetime. They are 100% clear, 100% heartwood, and are naturally resistant to insects and decay. The shingles are long lasting and can also meet a Class A, B or C fire rated roof system, when installed according to the roof system requirements. 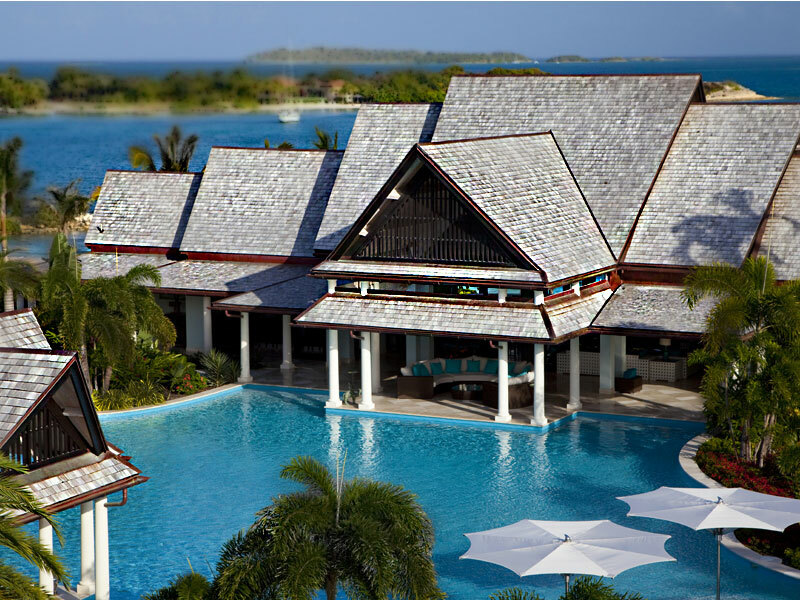 Quality synthetic thatch roofing is preferable for thatch roofing for commercial and residential structures. You can get the same “feel” with fiber thatch roofing as you do with natural thatch roofing without sacrificing so much money for upkeep costs. Synthetic thatch roofing is even more permanent than natural thatch roofing as it does not rot, it does not decay, it does not gather mold, and it is fire resistant. Here are some other factors wherein synthetic thatch roofing out performs natural thatch roofing. With an ambition to become THE ROOFING COMPAMY and protecting the assets of our customers, PROBUILD VENTURE is committed in enhancing roof architecture design and quality by introducing a wide selection of roofing products. The building industry is ever-changing. At PROBUILD, we know there is always a way to make something better and more effective. Let us be your trusted, valuable resource for versatile, innovative solutions to the most demanding project requirements. We are driven to extend to our customers the best service available while adhering to the policy, procedures and installation standards laid down by our principals. Best of all, we`re local to you.